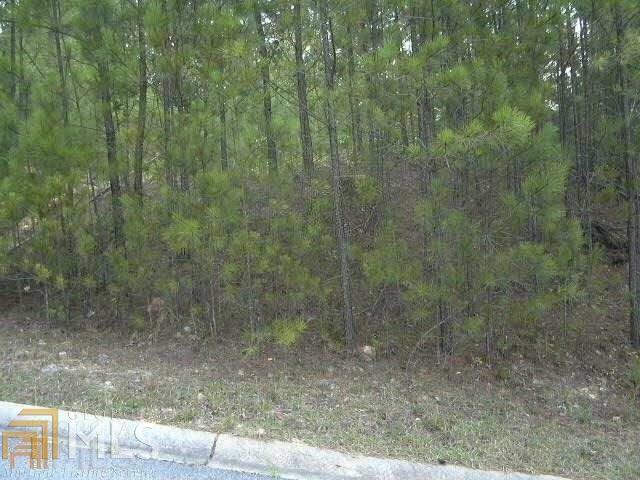 AMAZING PRICE FOR A LOT IN A VERY DESIRABLE SUBDIVISION. WOODED.OWNER HAS HAD WATER METER INSTALLED AT THE PROPERTY. OWNER HAS ALSO HAD GAS AND POWER RUN TO THE PROPERTY.